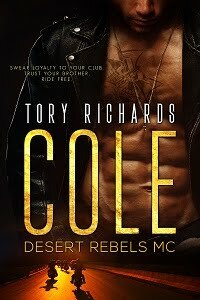 TORY RICHARDS: 4 Stars for All the Right Moves! 4 Stars for All the Right Moves! Just in from Night Owl Reviews! The bits of action were good and I liked what happened to the bad guy.